Burke is perhaps most famous for a role on television. 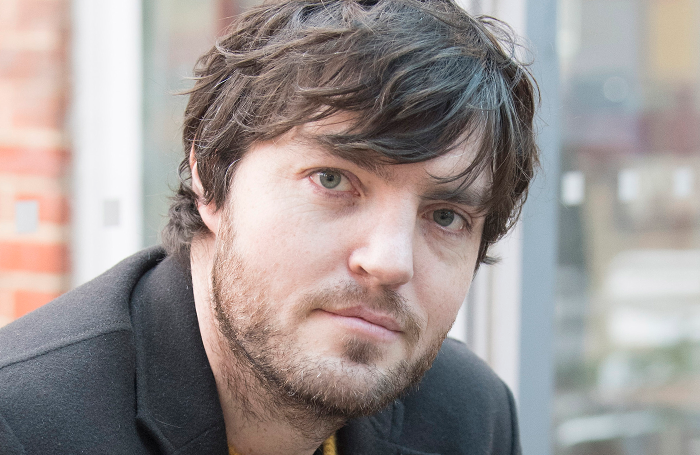 He stars as Cormoran Strike, a war veteran turned private detective, in the BBC series based on the novels JK Rowling wrote under the pseudonym Robert Galbraith. Yet the actor is steeped in theatre and is returning to the stage this month. Not to the West End, like many colleagues who have built a big following on TV, but to three venues outside central London – first Exeter Northcott Theatre, followed by Nuffield Southampton, and finally the Rose Theatre Kingston. Regional theatre faces huge challenges, however. Local authority funding for the arts has dropped by a third since 2008, and the impact is keenly felt in live performance around the UK. “People working in regional theatres are essentially supplementing the arts in the sacrifices they’re making to keep these buildings open,” Burke says. Buoyed by his desire to create strong theatre for regional audiences, Burke founded Ara Theatre Company in collaboration with prolific Israeli director Gadi Roll. The name, he has previously said, “was my grandmother’s sort of nickname”. Its first production is Friedrich Schiller’s 1787 play Don Carlos, and Burke is to take on the role of Rodrigo, Marquis of Posa. Nothing. I tend to look back fondly on career disasters. Do you have any advice for auditions? Read the script and make decisions. If you hadn’t been an actor what would you have done? I spend about 20 minutes to an hour convincing myself the universe is going to stop us doing the show. It’s nerves. Eventually I resign myself to my fate and feel better. 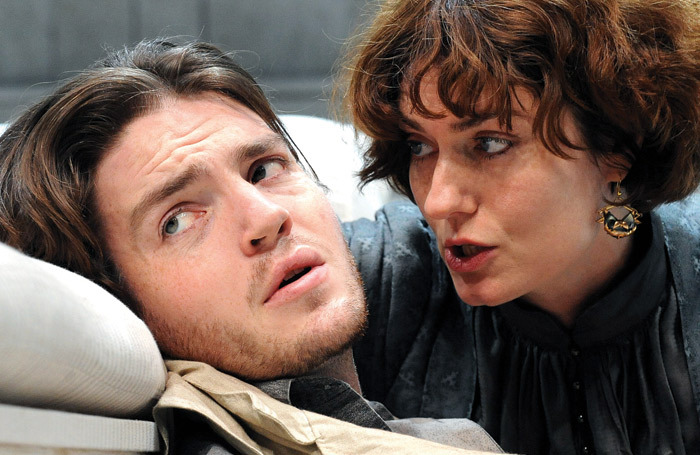 His early stage roles included Hamlet at the Riverside Studios, though in a reworking by Howard Barker titled Gertrude – The Cry, and his performance was described as “very funny and touching” by the Independent’s critic Paul Taylor. 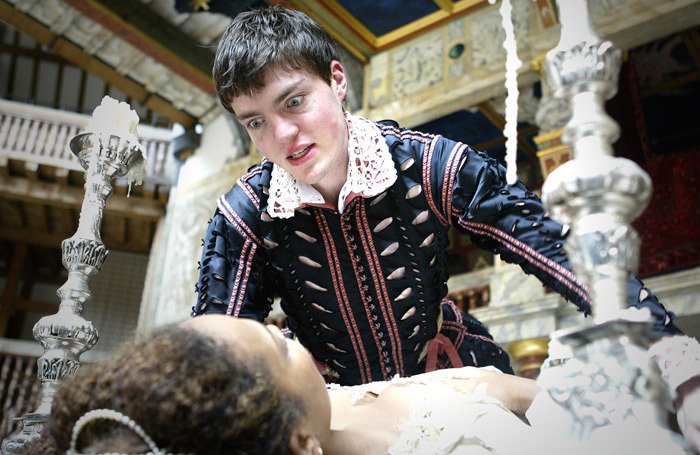 He played Romeo at Shakespeare’s Globe in 2004, followed by Malcolm in a production of Macbeth at the Almeida the following year. 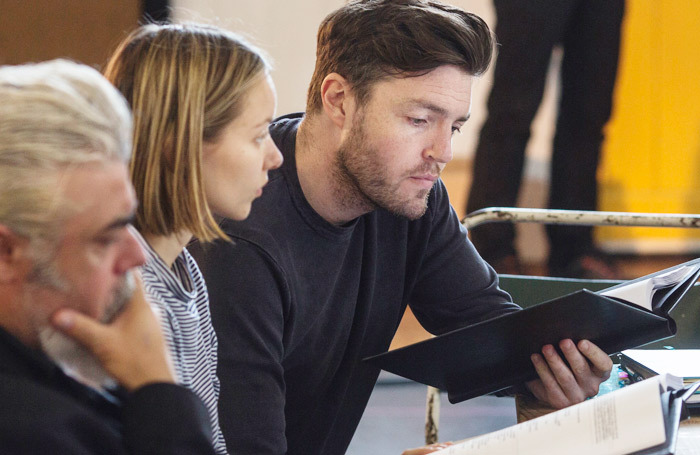 Since then he has performed at venues including the Donmar Warehouse – where he won the Ian Charleson Award for his performance in Creditors, directed by Rickman – the Old Vic and the National Theatre. At the latter he played Freddie Page opposite Helen McCrory’s Hester Collyer in the 2016 production of Deep Blue Sea and brought a “charismatic swagger” and “easy naturalism” to the role, according to The Stage’s review.